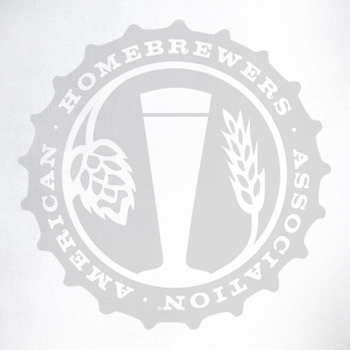 Homebrew Con is an annual gathering of homebrewers from around the world presented by the American Homebrewers Association (AHA). 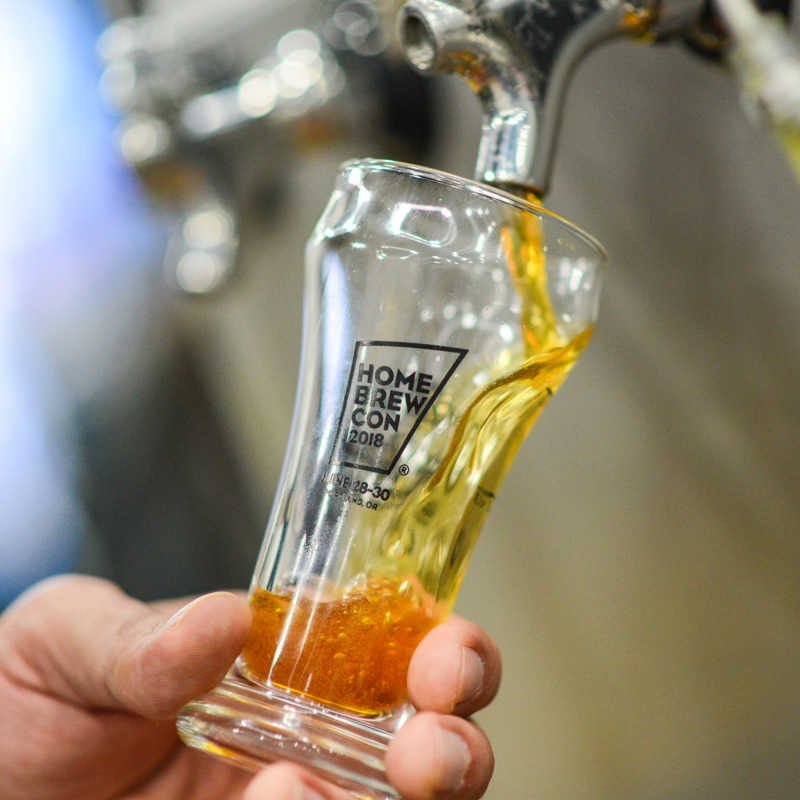 During the three days of the conference, more than 100 speakers present on various homebrewing topics, dozens of homebrew retailers display their newest innovations, and the winners of the National Homebrew Competition are announced. 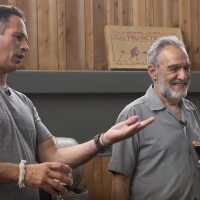 The 41st Homebrew Con will be held June 27–29, 2019 in Providence, R.I. The AHA is conducting this survey to gauge interest in potential host cities for a future conference and to collect input from the homebrewing community on topics that they would like to see at the event.